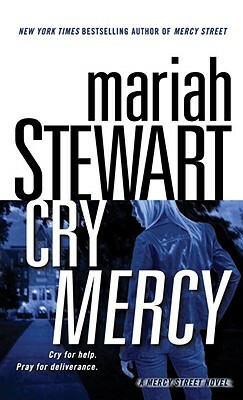 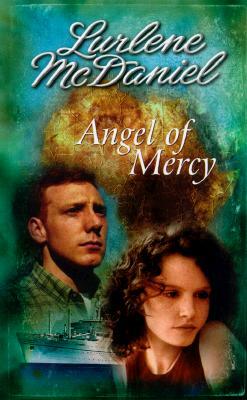 Continuing with the adventures of certified medical nurse Breanna Baylor, the Angel of Mercy series tackles the real-life issues of faithfulness and abuse in Faithful Heart. 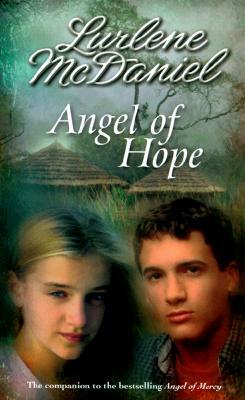 Picking up where A Promise for Breanna left off, Book Two follows Breanna to San Francisco, where she discovers that her sister Dottie has been beaten by a husband who suffers from post-traumatic stress disorder as a result of serving in the Civil War. 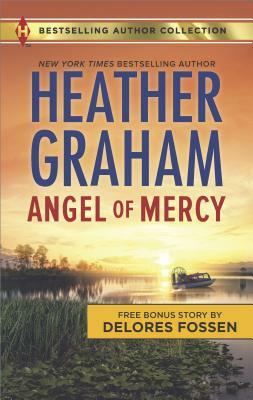 As the story unfolds, Breanna, Dottie, and Dottie's children find themselves at risk as they fight to save a man they can no longer trust. 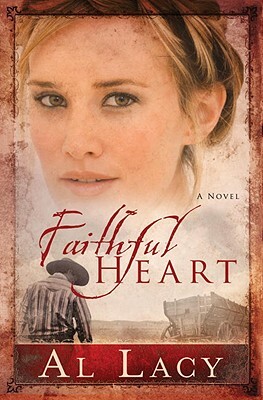 Readers will experience the heartache and hope of two woman striving to save a family in Faithful Heart.